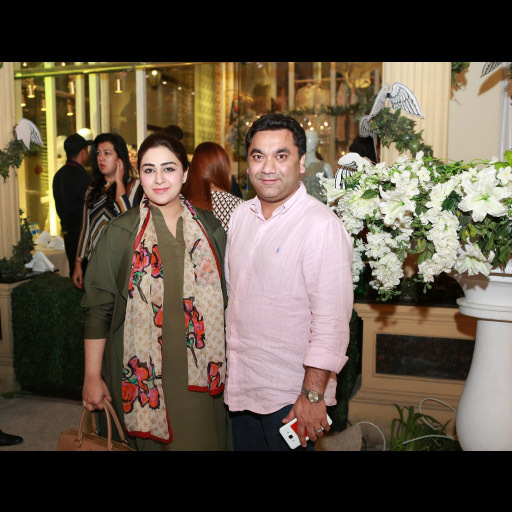 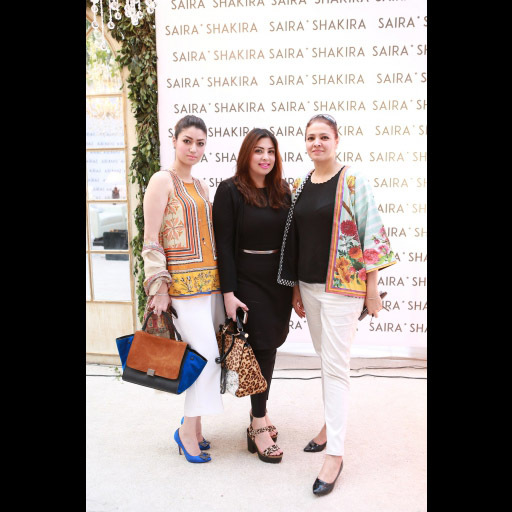 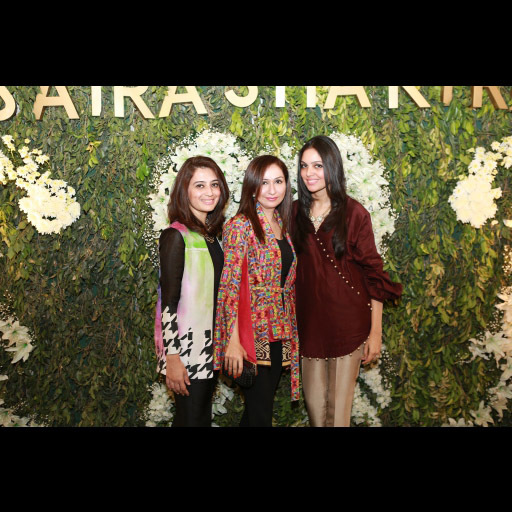 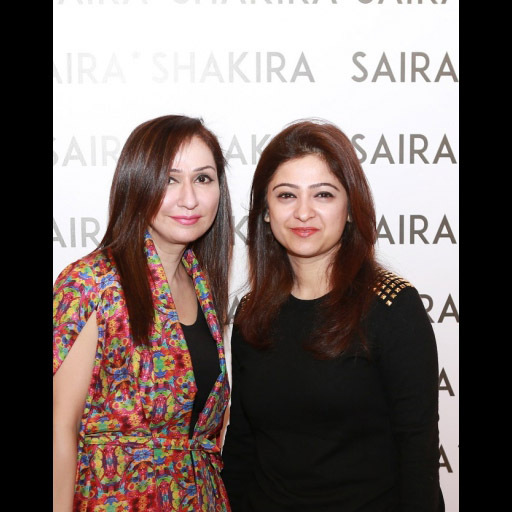 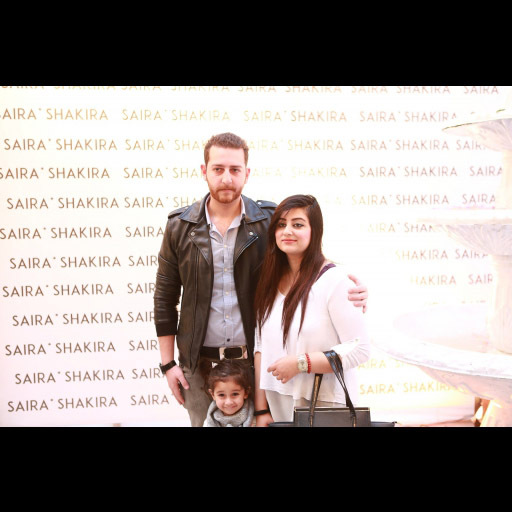 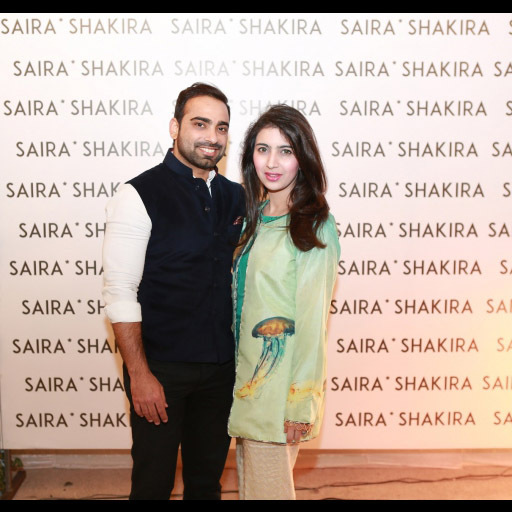 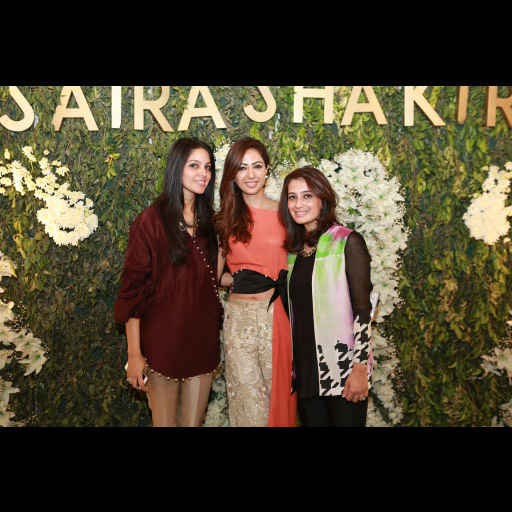 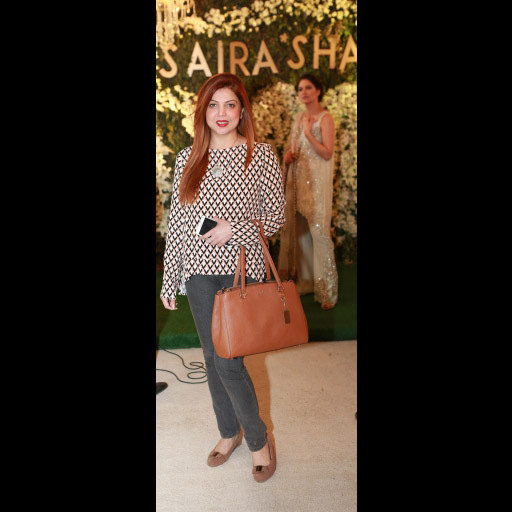 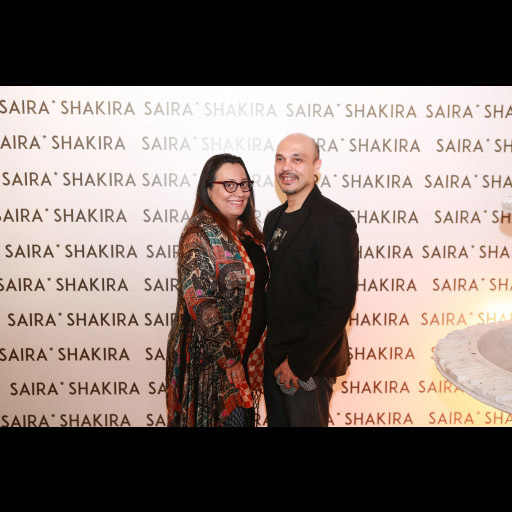 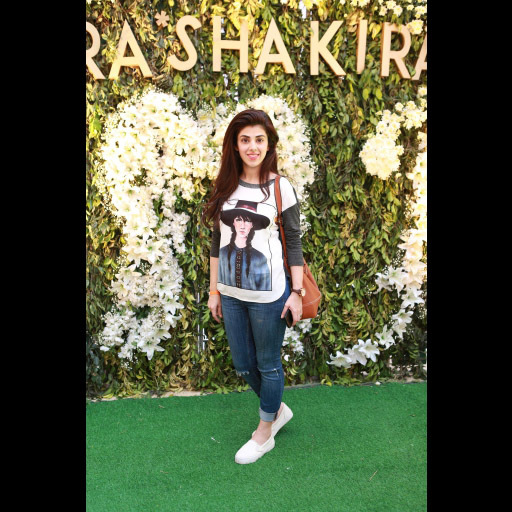 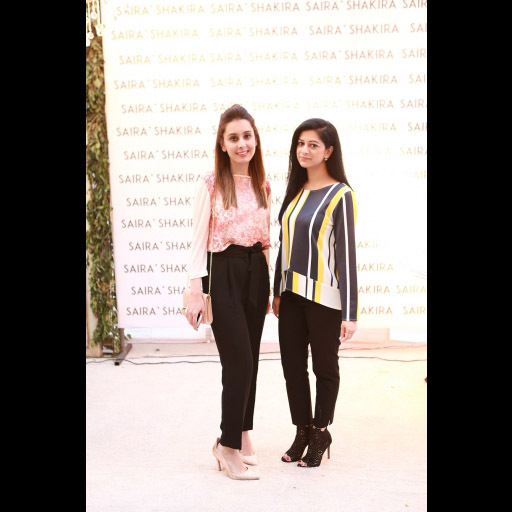 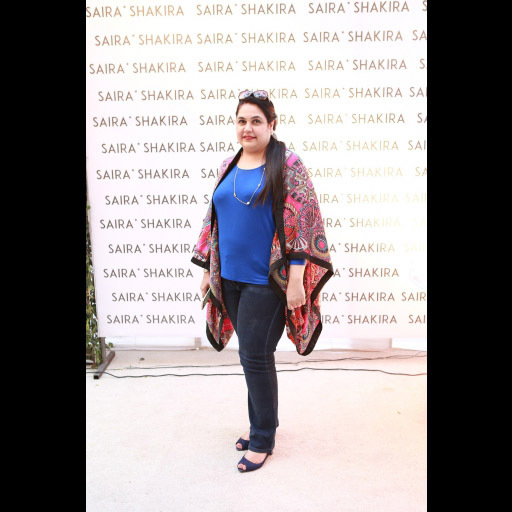 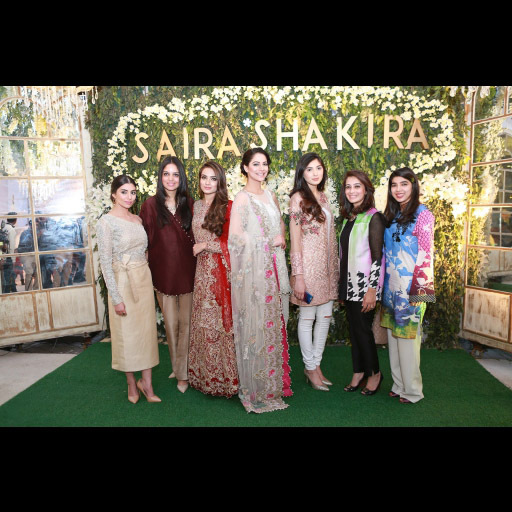 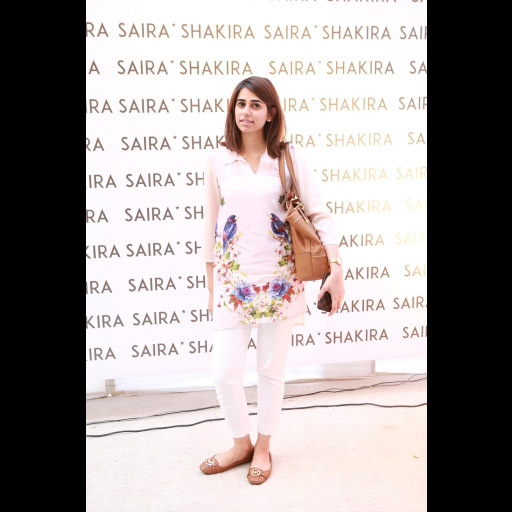 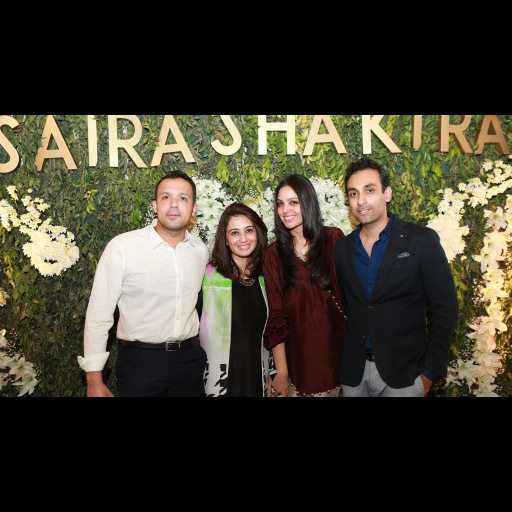 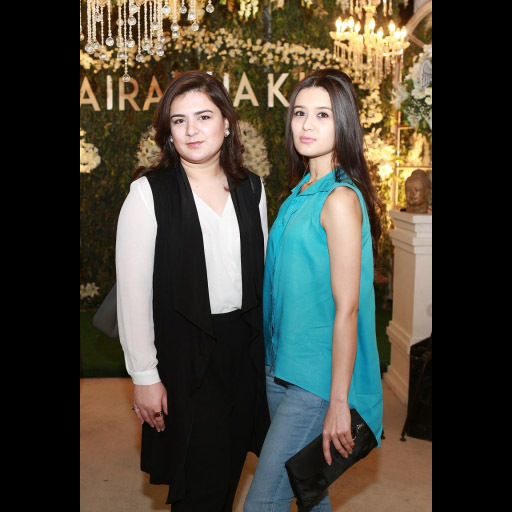 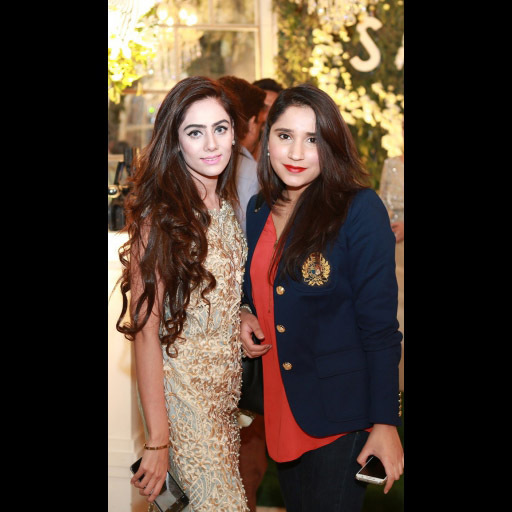 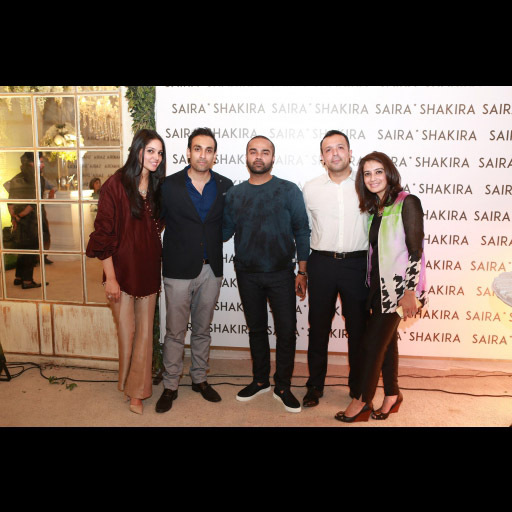 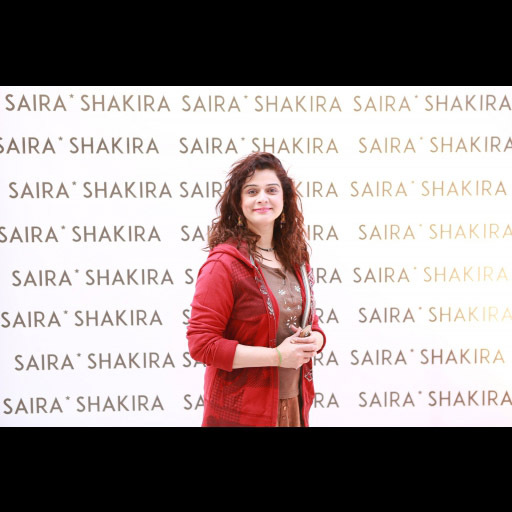 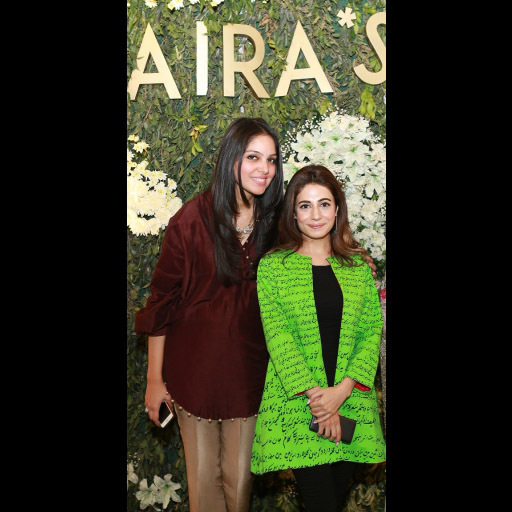 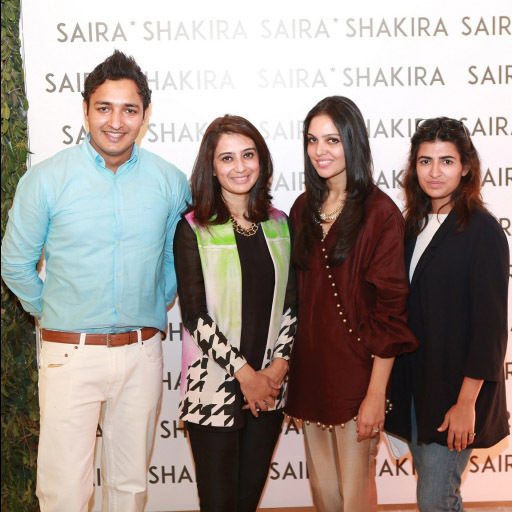 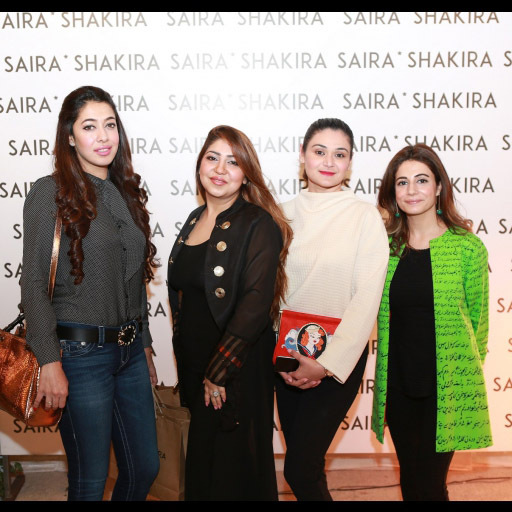 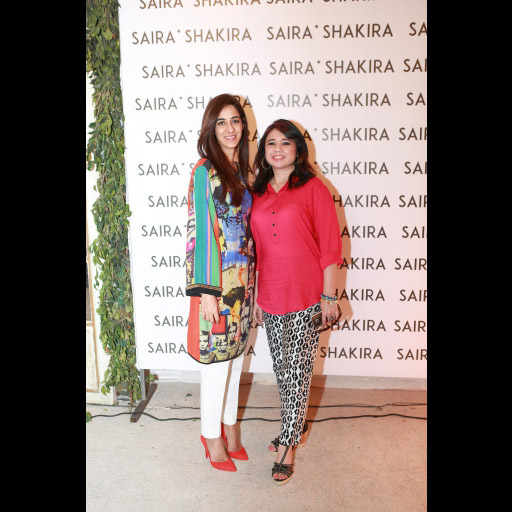 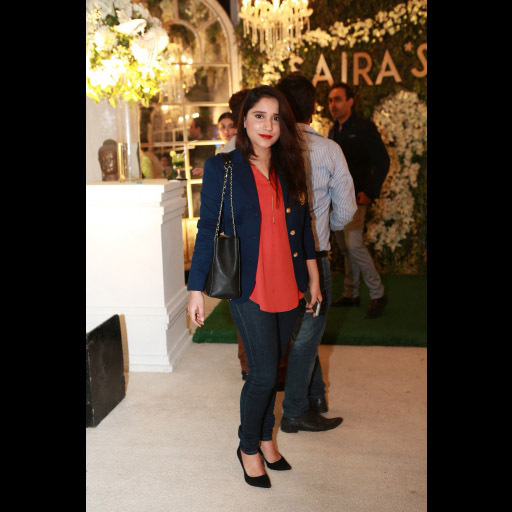 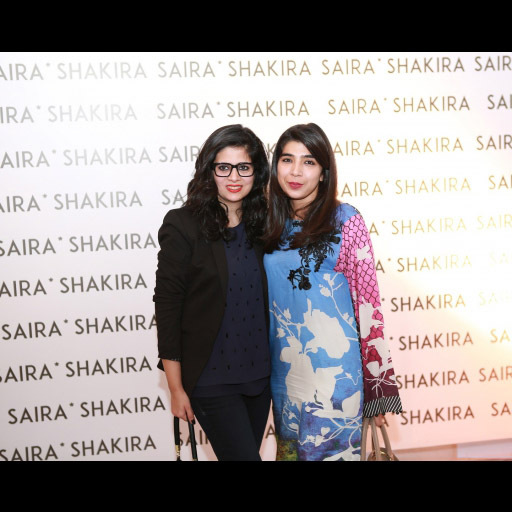 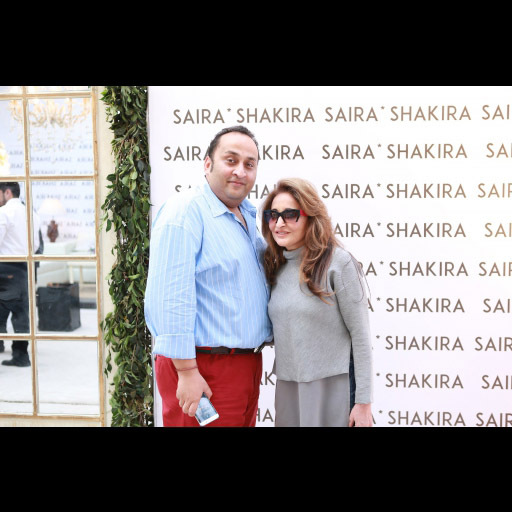 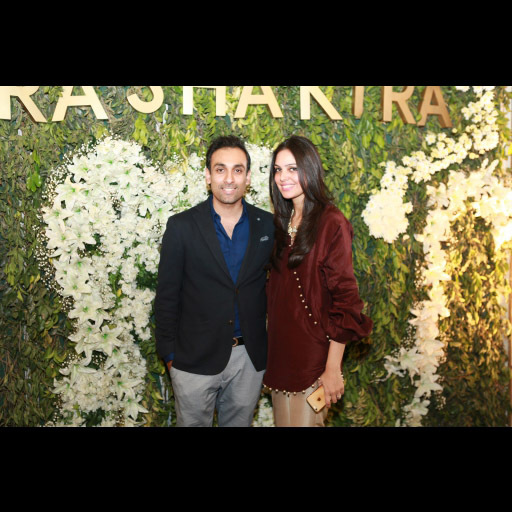 All the photos from the grand opening of the Saira Shakira flagship store at the Lahore shopper's paradise Gulberg Galleria mall. 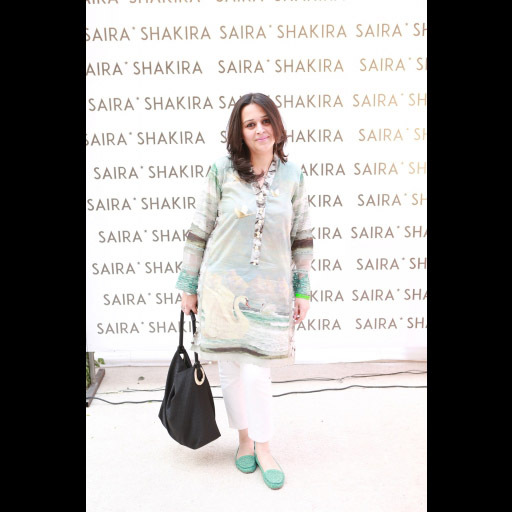 The store is designed by Architects Inc and is spread over three spacious floors. 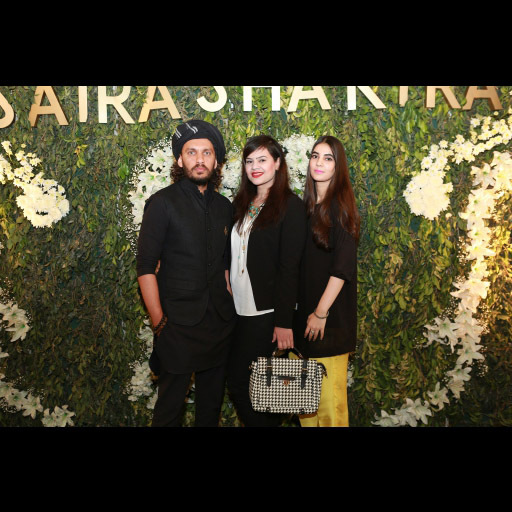 The opening also revealed their new Spring/Summer 16 Luxury PrÃªt collection 'Le Ciel' showcased along with the brand's Ready-To-Wear, Off-The-Rack Formals, and Bridal collections. 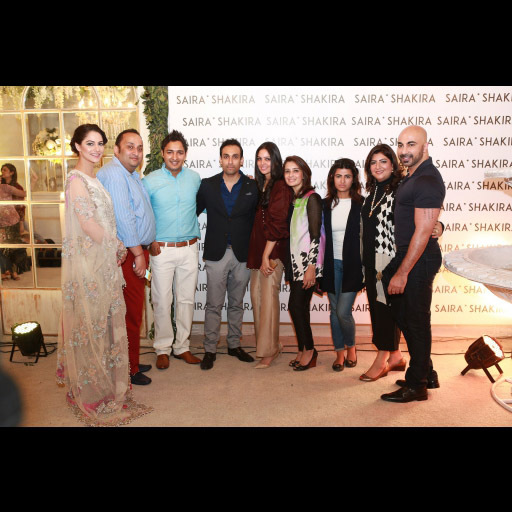 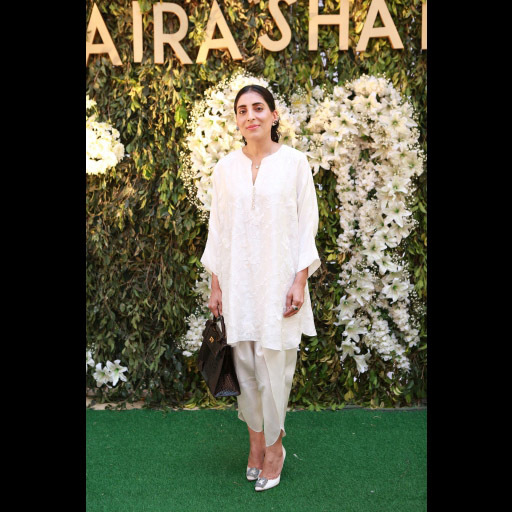 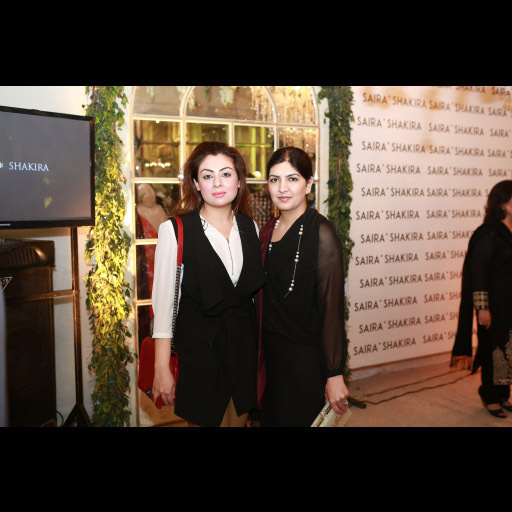 The launch event was attended by fashion designers, stylists, models, socialites and renowned media personalities including Faraz Manan, HSY, Naz Mansha, Shazia Deen of Neemar, Rana Noman Haq, Asifa of Asifa & Nabeel, Munib Nawaz, Zarmisha Dar, Sara Rohale Asghar, Ayesha Fazli, Zarmina Masud, Huma Khan and Natasha Saigol. 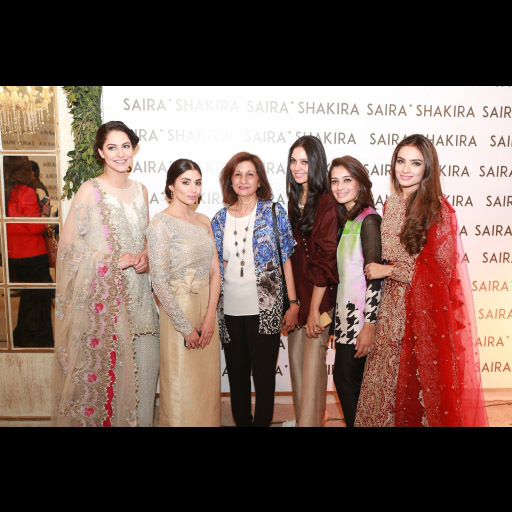 Zara Peerzada was the host for the evening while Cybil Chowdhry and Alyzeh Gabol modelled the brand's latest creations. 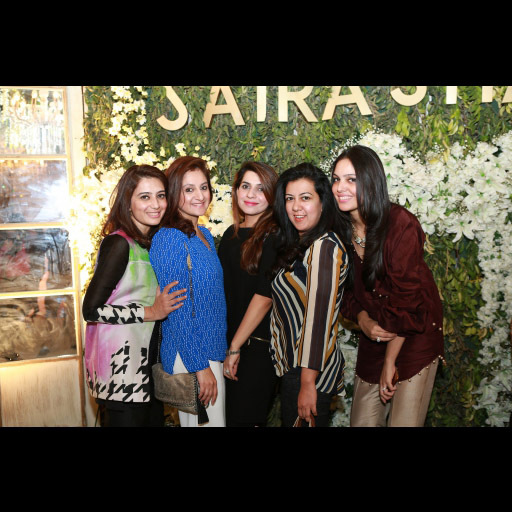 The event was managed by Savvy with Public Relations by Amjad Bhatti.in Lahore.